The switch disconnectors REGOLUS Series are manufactured in compliance with the strictest European and international standards (IEC/EN 60947-3, UL508), so they satisfy all the safety requirements. The long industrial experience together with the use of the best materials, knowledge, plants and the most modern project devices, allow us to produce the highest quality equipment by putting Giovenzana’s brand as a synonym of guarantee, functioning safety and product duration. Available in thermoplastic or metal box. Regolus Switch Disconnectors Series can be employed in industrial automation, on machine board and plant design. 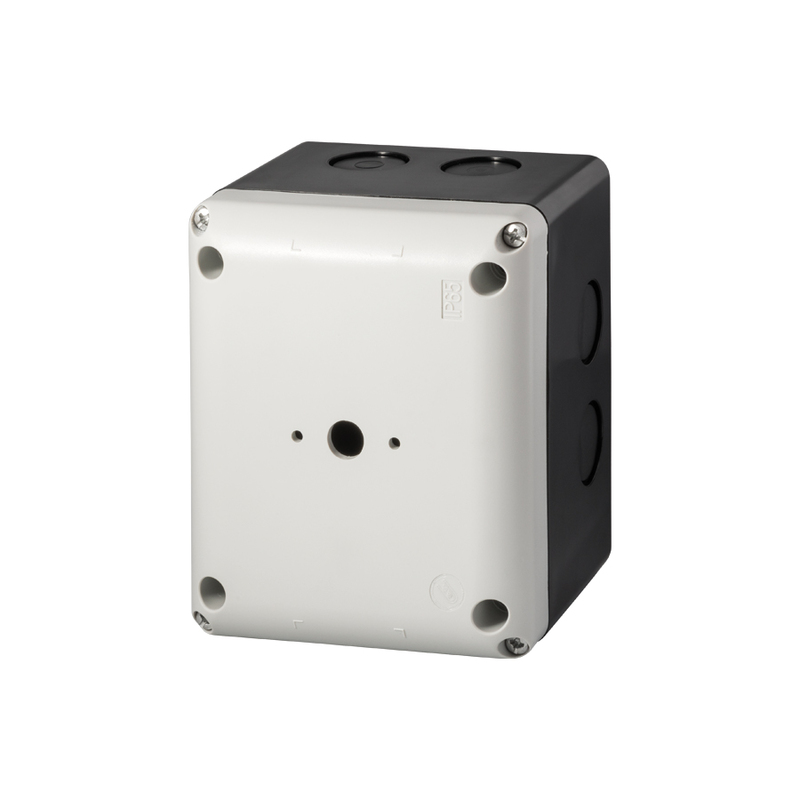 – Product Line SQ from 32A to 80A, from 2-3 poles has the possibility to install additional poles, auxiliary contacts and IP20 terminal protections. – Product Line SQN from 125A and 160A, from 3 poles has the possibility to install additional poles, auxiliary contacts and IP20 terminal protections. – Product Line SE modular from 2 to 4 poles, from 32A to 100A has the possibility to install IP20 terminal protections and auxiliary contacts (SE16 – SE32 only). – Auxiliary contacts Fixing Plate. Complete with nr. 2 M32 and nr. 2 M40 cable glands plugs.